El Medico is a young Cuban doctor with a passion for playing Reggaeton music. 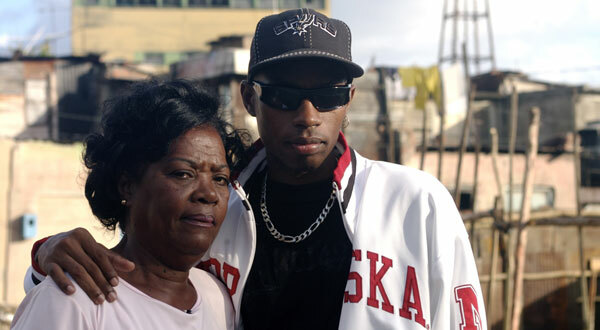 While his mother insists that he should serve his country as a physician, he is torn between pleasing her, which is considered a must in Cuban society, and pursuing his own dreams of playing his music, which he feels serves his country as well as himself. His conflict is further complicated by Michel Miglis, a Swedish music producer who sees El Medico’s music as a saleable commercial product rather than as an artistic expression of Cuban culture. Michel makes every attempt to push El Medico into the mainstream, altering and bastardizing his public image to increasingly sleazier heights. With its many cultural themes, this highly acclaimed story gives audiences a deeper look into Cuban culture as well as the darker side of the Western music industry. © 2019 El Medico – The Cubaton Story All Rights Reserved.